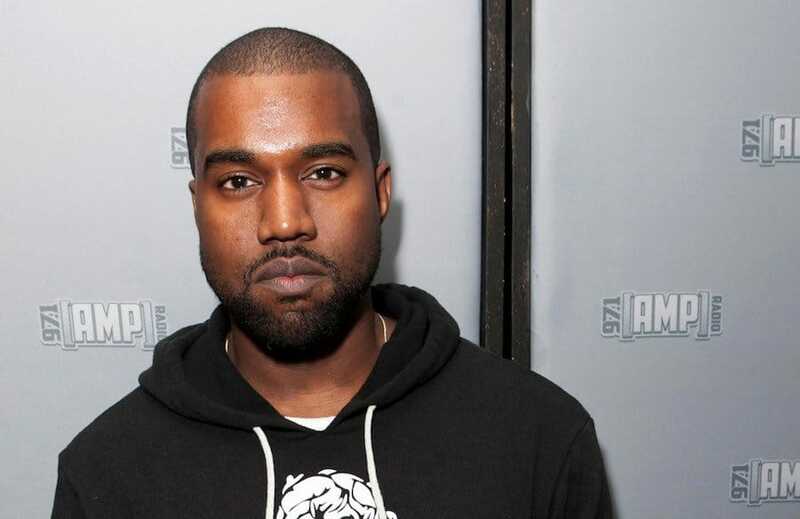 Kanye West has made it known that he dropped out of college to pursue a career in the music industry. His first album was appropriately titled, The College Dropout. West has won numerous awards as a rapper and producer and is one of the biggest acts in the Hip-Hop community. 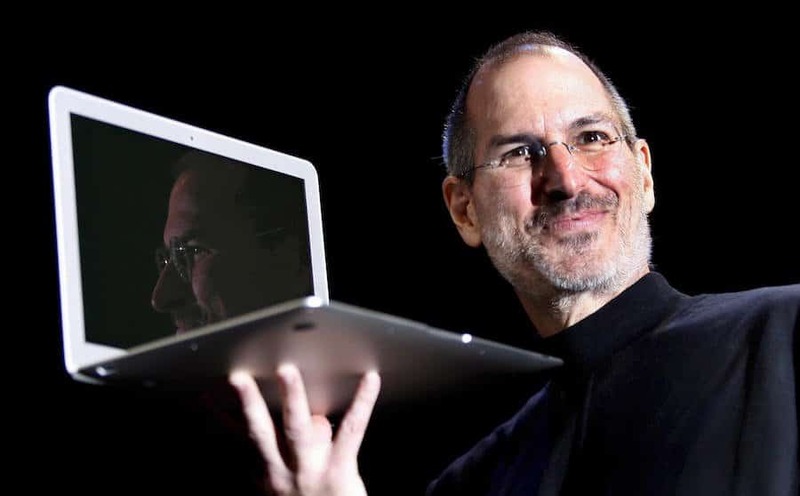 Steve Jobs dropped out of college after attending for only one semester. 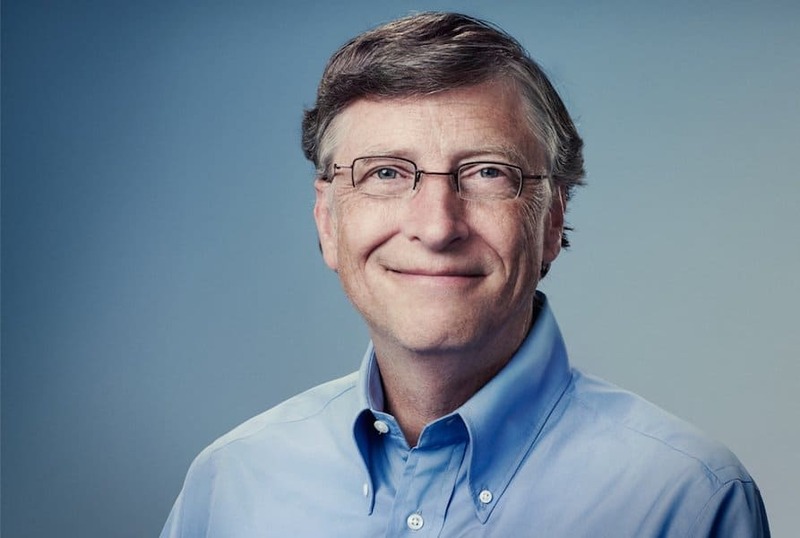 Thanks to him we have wonderful Apple products that we use on a daily basis and has made our lives a bit easier with its amazing technology. 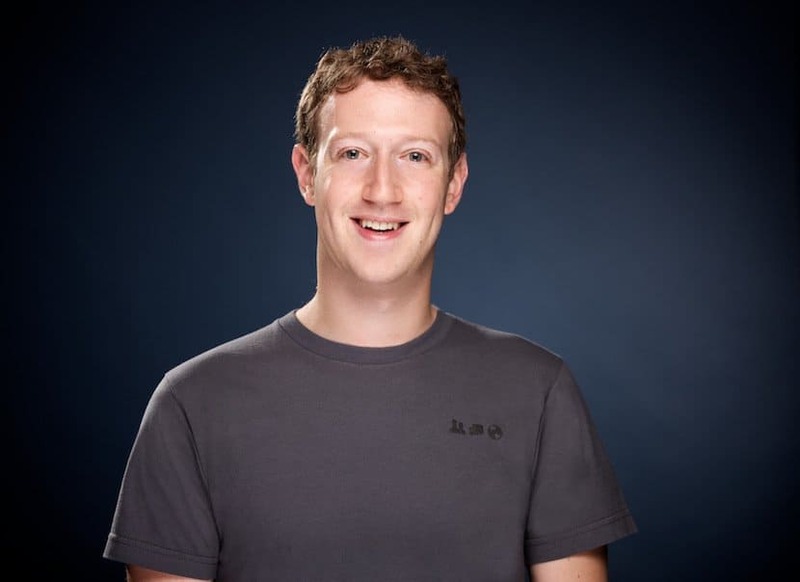 Mark Zuckerberg launched Facebook in his dorm room while attending Harvard. He eventually dropped out to solely focus on Facebook. Thanks to him, we are able to communicate with people we feel out of contact with. 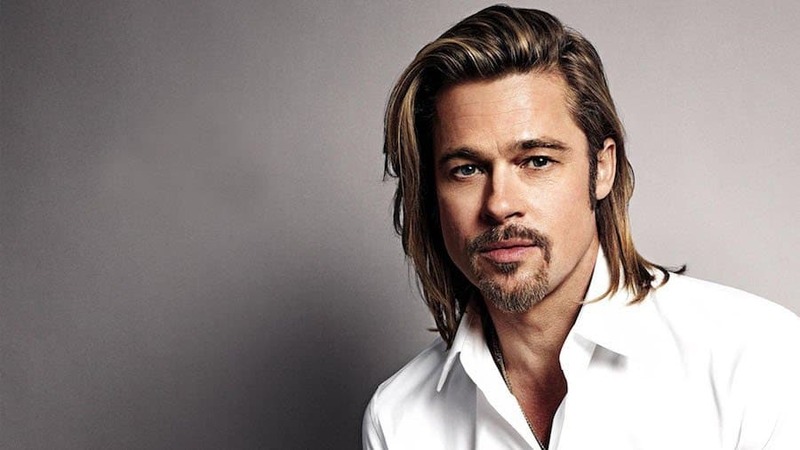 Brad Pitt was studying to be a journalist when he dropped out just two weeks shy of graduating. He is now an award-winning actor, producer and humanitarian. Lady Gaga was attending NYU and dropped out after her freshman year. 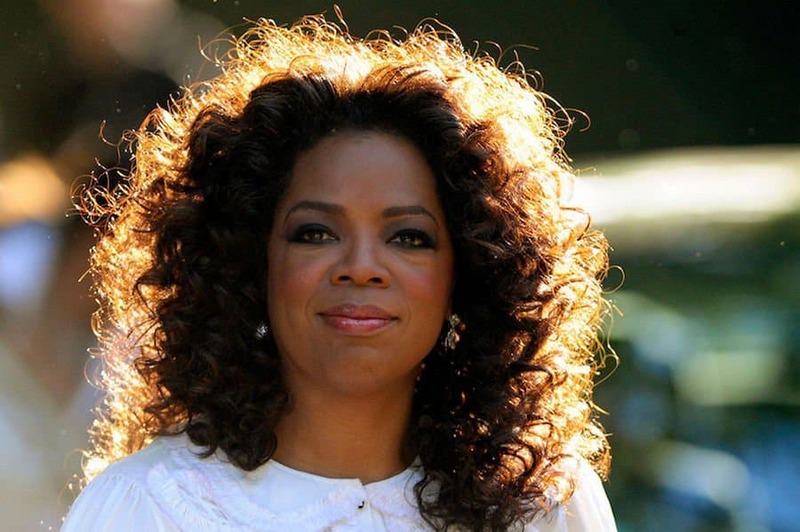 The powerhouse singer has since become a pop and fashion icon for a new generation. 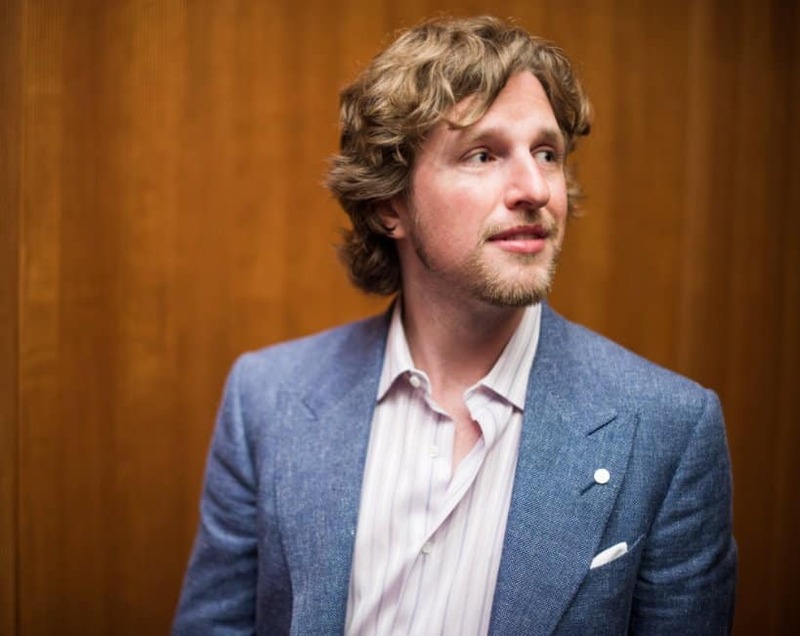 Matt Mullenweg was attending the University of Houston when he dropped out. He is the creator of WordPress. Thanks to WordPress, many websites are able to update their content easily and successfully. Sophia Amoruso is the creator and CEO of Nasty Gal. She dropped out of community college and is now a multi-millionaire thanks to her popular clothing website. 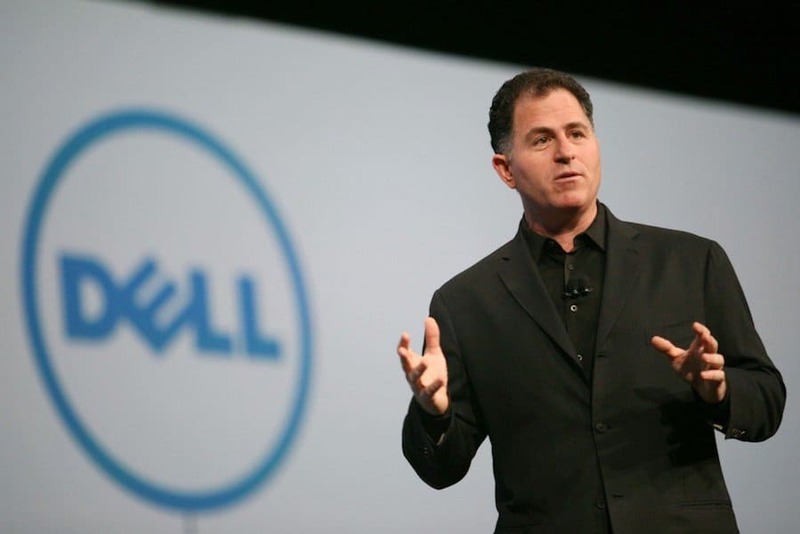 Michael Dell is responsible for Dell electronics. He dropped out of college at the age of 19. Dell is now one of the world’s most successful selling PC brands.